Blurb: Every action, every deed, every significant moment is tattooed on your skin for ever. When Leora’s father dies, she is determined to see her father remembered forever. She knows he deserves to have all his tattoos removed and made into a Skin Book to stand as a record of his good life. But when she discovers that his ink has been edited and his book is incomplete, she wonders whether she ever knew him at all. A book so new I have had to use a dodgy photo of my sampler because there isn’t actually an official cover yet! I really enjoyed this teaser of Ink – the concept of recording your life on your skin as tattoos and turned into a book after you die is hideously creepy but also kind of cool. It reminded me of Roald Dahl’s short story, Skin, which was also a deliciously creepy story about tattoos (you should look it up if you haven’t read it). The world was well formed and in the two chapters given I got a strong feeling of Leora’s character and was well invested into her story – it is very frustrating knowing that even if I read enough books to let myself out of my book ban, I still won’t be able to get hold of it until February next year. I will definitely be looking out for it though – I need to know more! Blurb: Welcome to a ‘perfect’ world. I can’t decide if the prologue alone just wasn’t quite enough to draw me in or if it just wasn’t my kind of story, but this sampler just left me feeling a bit flat. I didn’t really care about the main character, which I probably should have done given that she was on the run and being chased across a city by police. I got to the end, put the sampler down and promptly forgot about it. The idea of people’s lives being led by their star signs was intriguing but not enough of this was fed to me in the sampler to make me invest in the story. The setting was dark and gritty and the description was brilliant – really evocative and at times I had very clear images in my mind of the setting, almost in like a noir-style graphic novel. I think it could well be a very interesting story but I don’t think I will be hunting it down any time soon based on this sampler. Another book so new I can’t find an official cover photo or even a blurb for! I found this sampler quite readable in they way of the ‘beach reads’ that you get with women’s magazines at the start of summer. Light, fluffy, cutesy and full of romance cheese clichés. It wasn’t hideous and I would probably read it all the way through quite happily but I don’t think it’s going to win any awards either. I won’t be running out to find it come February but if I find it in the library and fancied a light read, I might pick it up. 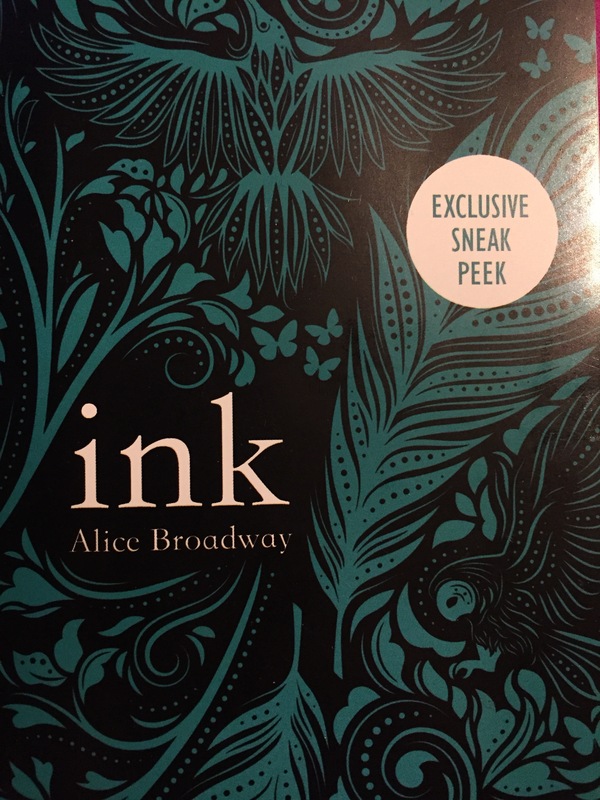 Ink by Alice Broadway is due to be released on 2nd February 2017 and can be preordered here. Follow Alice Broadway on Twitter here. 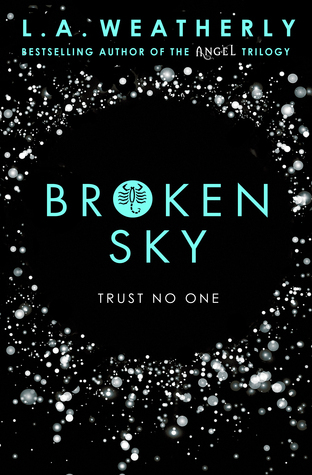 Broken Sky by L. A. Weatherly can be bought here. Follow L. A. Weatherly on Twitter here. 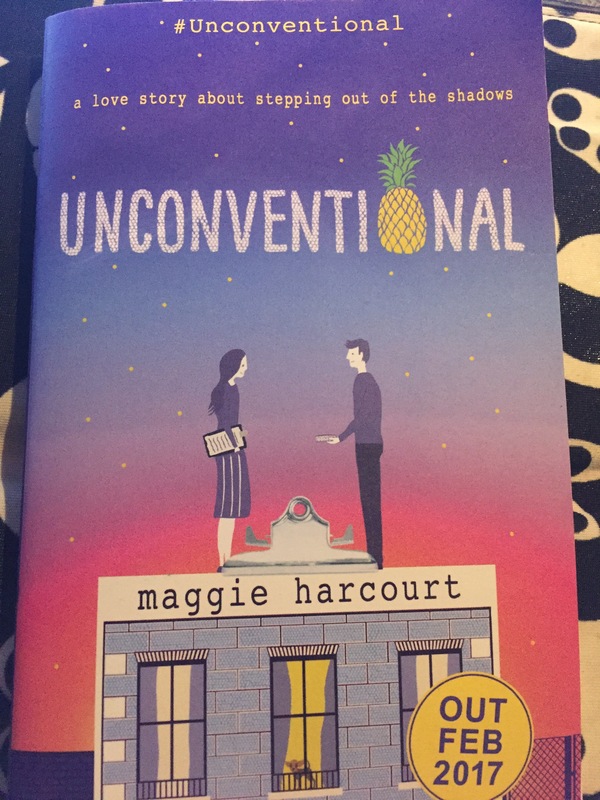 Unconventional is not yet available to pre-order but you can follow Maggie Harcourt on Twitter here.